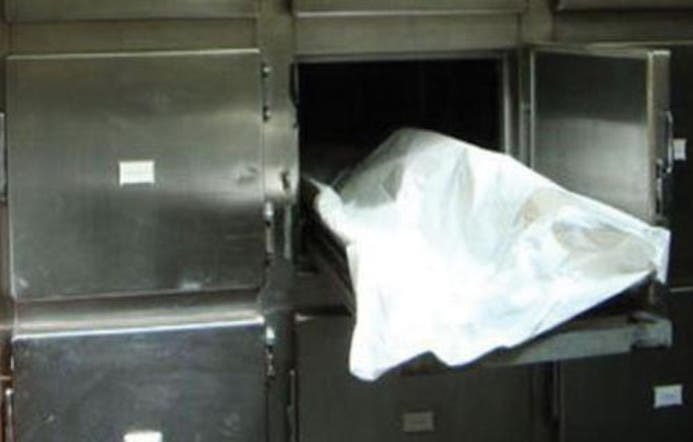 A 32-year-old girl who was frustrated by her not being able to marry ended her life in the Egyptian governorate of el-Menya, south of Cairo, the state-owned Al Ahram newspaper reported on Tuesday. Hana Mohammed Abdullah killed herself using a knife after eating Sohour, a meal consumed by Muslims at dawn before fasting in Ramadan, according to Al Ahram newspaper. Her father was quoted as saying that she was suffering “psychological” problems because she was not married at the age of 32 and that she became even more depressed after her younger sister married. A criminal investigation team confirmed the father’s statement, denying the possibility of a criminal offense, according to the newspaper.